Manic Street Preachers have announced plans for a full re-issue of 'This Is My Truth Tell Me Yours'. The album was released in 1998, and contains some of their commercial highpoints, with lead single 'If You Tolerate This Your Children Will Be Next' reaching number one. The overhauled 20th anniversary edition of the album features an altered tracklist, while the full package includes a host of rarities. Available as a 3xCD box set, double vinyl, and digitally, the new edition of the record is bolstered by remixes from David Holmes, Massive Attack, and Mogwai. Finally, Manic Street Preachers have also confirmed a full UK tour for May 2019 - opening in Southampton, it features some intimate (by their standards) venues. 'This Is My Truth Tell Me Yours' will be re-issued on December 7th. 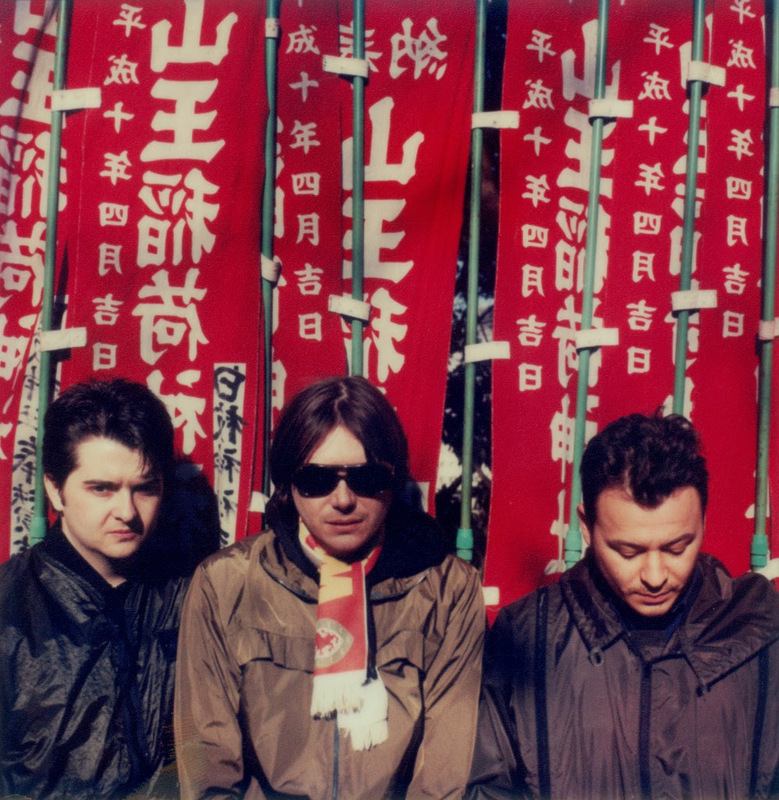 For tickets to the latest Manic Street Preachers shows click HERE.